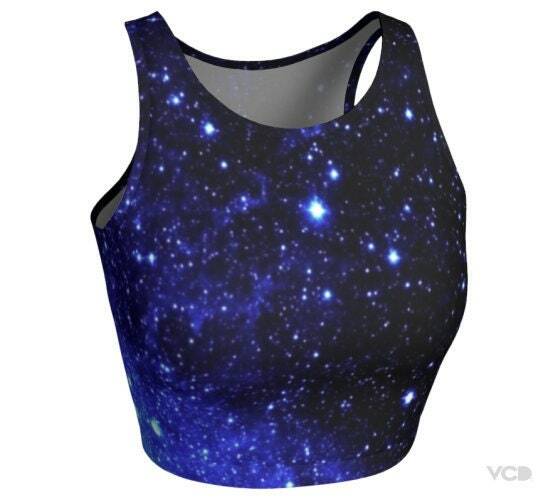 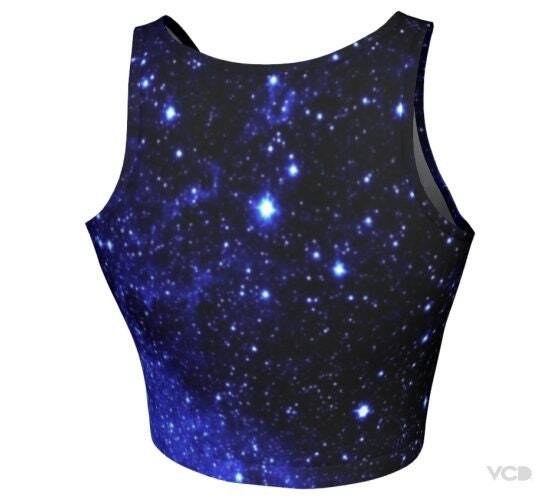 Crop Top Womens Galaxy Print Blue Crop Top for Women - made to order! 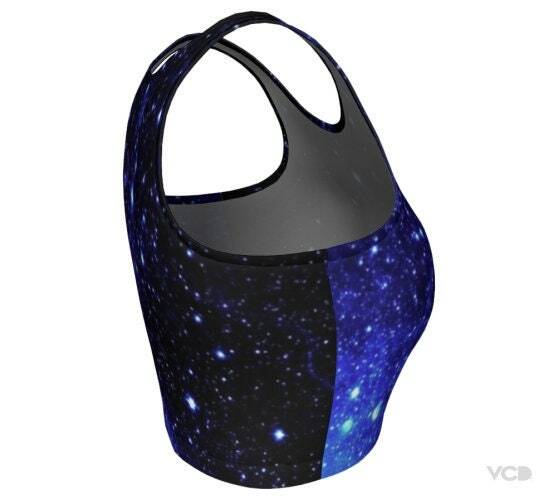 Great for the active fit lifestyle for the woman on the go! 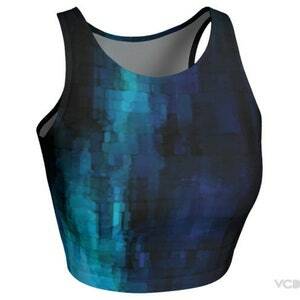 Add fashion and fun to your work out routine in one of our Performance Activewear Sets. 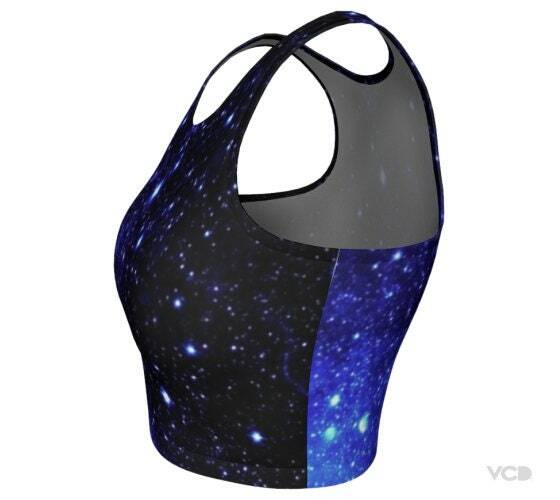 Perfect for Yoga, Cycling, Zumba, Dance, Running, Jogging, the Gym and more! 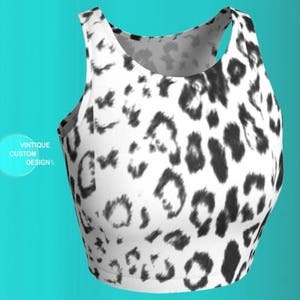 Whatever your work out may be, you can do it with confidence and style when you wear one of our designs! 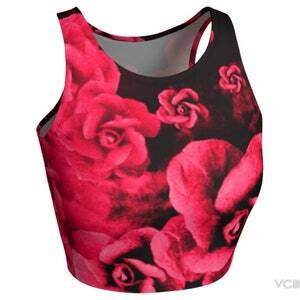 + Our Activewear Clothing Sets: are printed using solvent free sublimation inks. 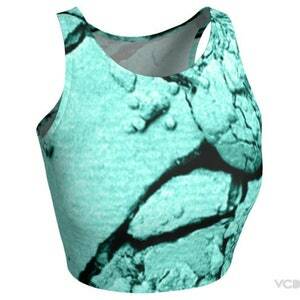 This printing method gives a vibrant, beautiful range of colors. 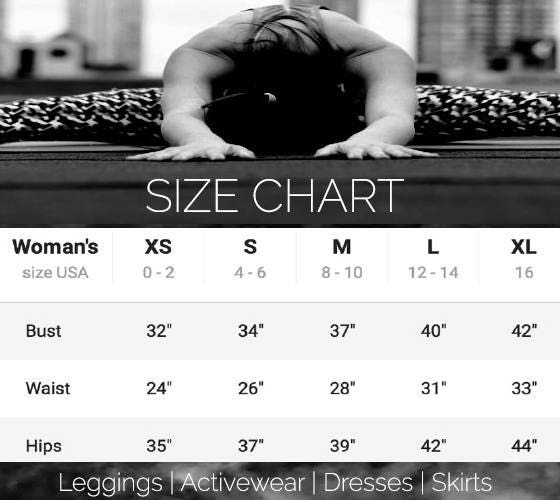 + Orders within the U.S. are typically shipped & delivered within 10-14 business days.